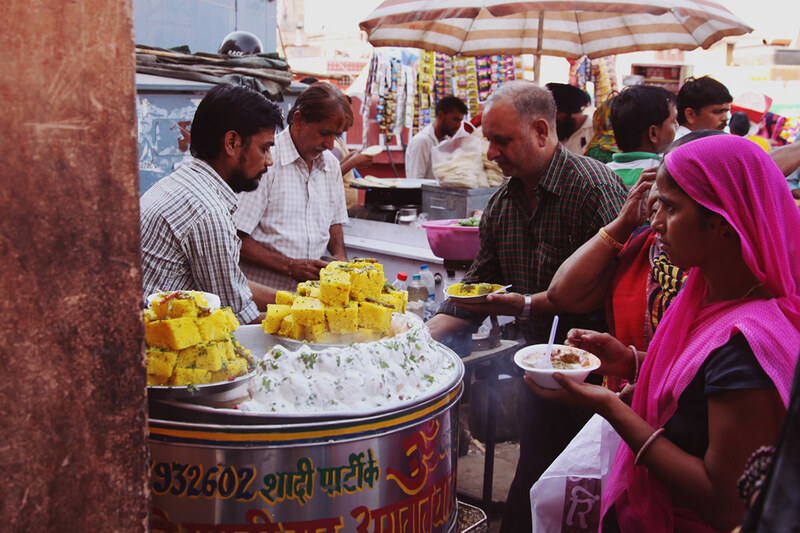 Katie McKnoulty of The Travelling Light decamped to India for a two-month sojourn and took us along for the ride. 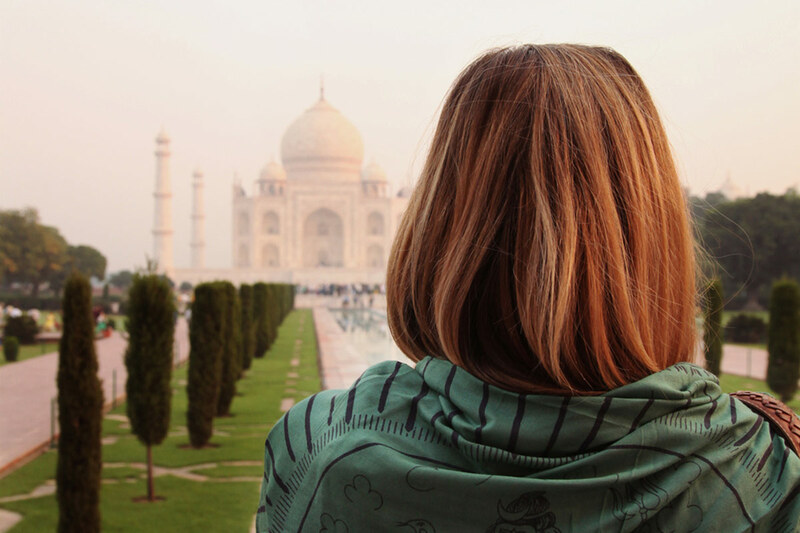 INDIA – As a full-time digital nomad and travel blogger for my website, The Travelling Light, I spent two months exploring India, from the north in Rajasthan to the south in Kerala. As a person who travels in search of authentic, soul-centered places, people, and adventures, India was the holy grail for me. Nothing about the country is fake or put-on for tourists; everything you see is real and magical and beautiful to experience firsthand. If you're a Westerner, real life in India is going to seem very foreign compared to your home — that's the fun and the challenge too. In my photos, I tried to capture some of the intensity, color, spiritual connection, deep-rooted history, and heart that I saw in the incredible and diverse country. Daily life in beautiful India. 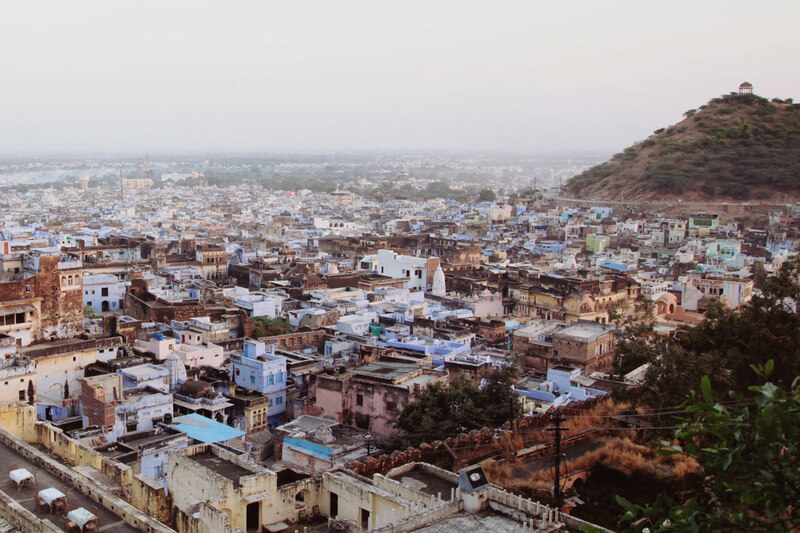 Just a little off the beaten path of the Rajasthan tourist trail you'll find the quiet town of Bundi with its blue rooftops and abandoned palaces from the last days of the Maharajas. 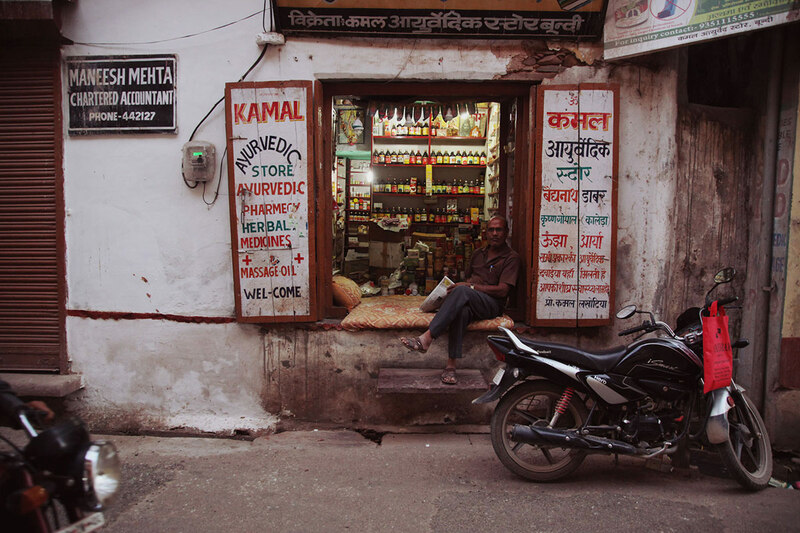 The streets of Bundi are filled with sleepy scenes like this one. This town in Rajasthan is relatively quiet (we're still in India). Normal village life goes on in the narrow lanes around you. Arun and his family restored this heritage haveli mansion and turned it into a Rajasthan-style boutique hotel called Bundi Vilas. 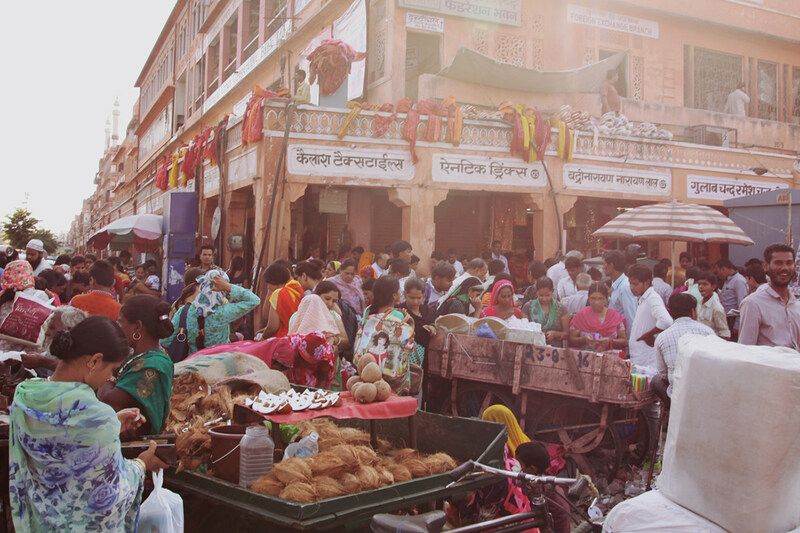 Located in the off-the-tourist-radar town of Bundi, the family lives on-site running the place. In a land that felt very foreign most of the time, this spot felt like a home for me. Varanasi, the 3,000-year-old holy city on the banks of the sacred River Ganges in India's north, is an important place in India for mysticism and spiritualism. 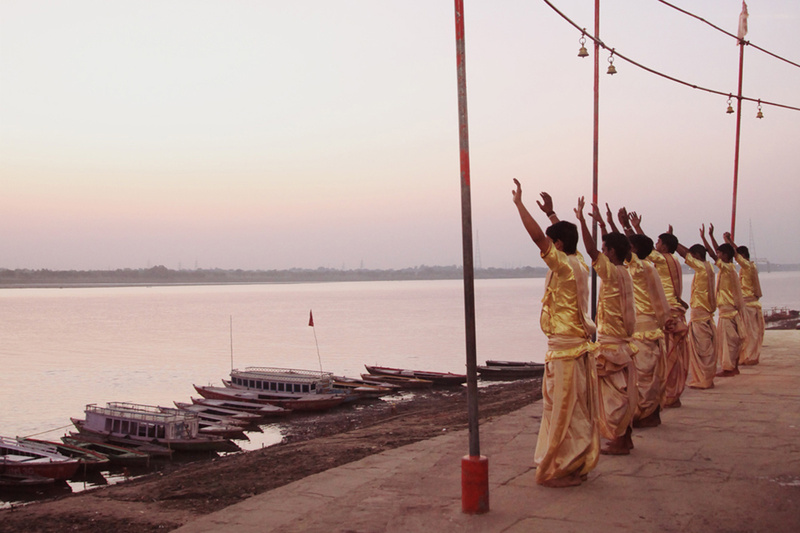 Pilgrims come from all over the country to bathe in the sacred waters of the Ganges and to worship at sunrise and sunset at ceremonies like this one. In Varanasi, its possible to take a morning boat ride and observe the incredible activities along the banks. 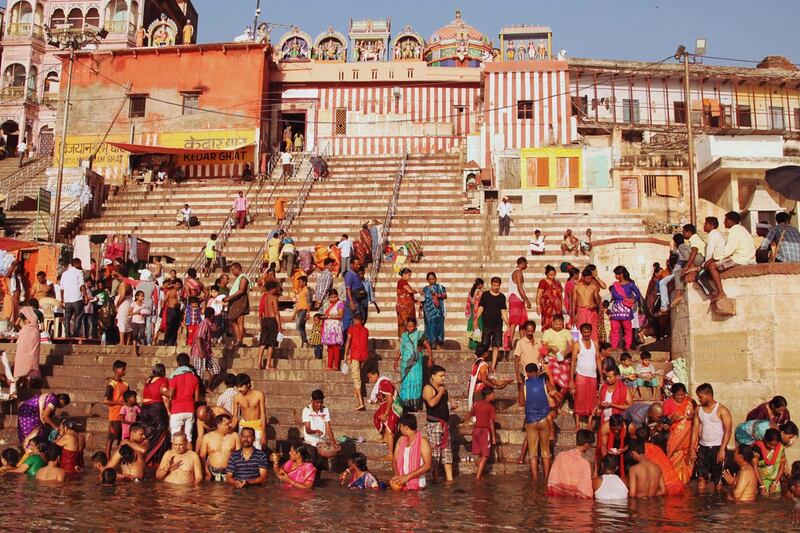 Anything you do here — prayer, fasting, ritual bathing in the Ganges to wash away your sins, cremation, or other ceremonies — is believed to have extra potency. 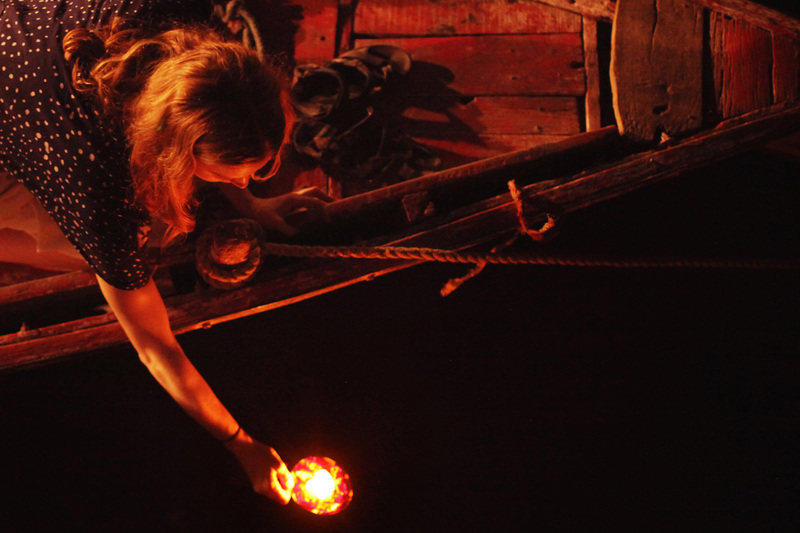 Candlelit offerings to the sacred River Ganges in Varanasi. The Taj Mahal is grander, bigger in scale and ceremony in person than all the pictures of this place could ever convey. This world wonder is certainly worth the hustle. The best time to beat the crowds is at sunrise, when the light is pretty nice too. Maheshwar is a small town in the state of Madya Pradesh. 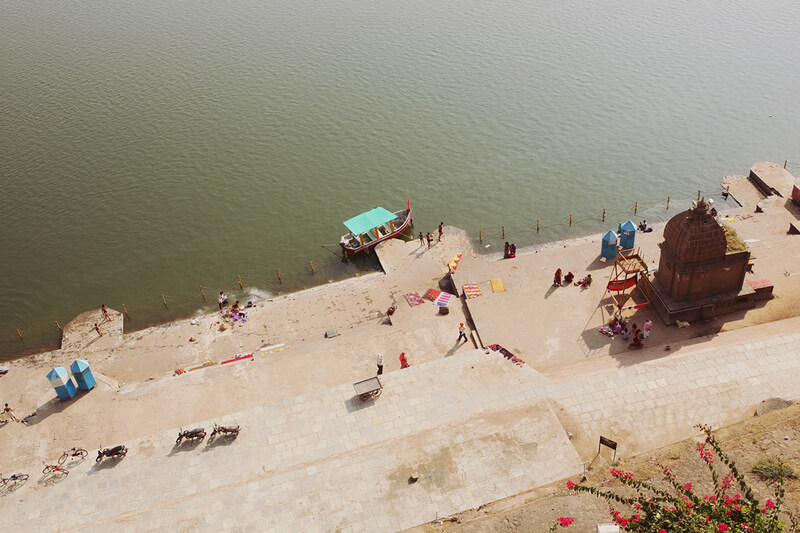 The gaats on the banks of the river are full of activity — people are walking to and from the ashrams nearby, washing their clothes, bathing themselves in the holy waters, worshipping at the aarti ceremonies — and yet retain a sense of calm that's hard to find in bigger river cities in India like Varanasi. A dip in the holy waters of the Narmada River running through the town of Maheshwar is said to cleanse the bather of their sins for ten years. 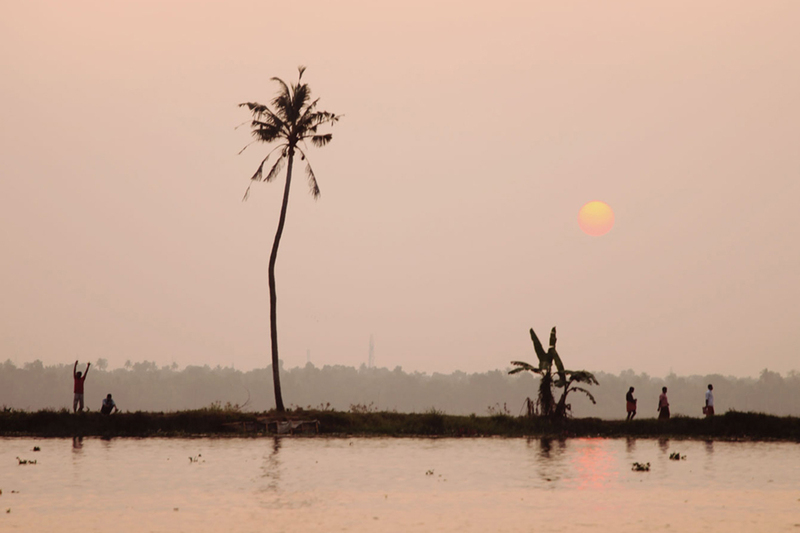 Kerala in southern India is often referred to as "India Lite." It's more relaxed, less busy, less intense than the North, and incredibly beautiful with coconut trees, backwaters, tea plantations, and beach towns. A lot of people begin their India explorations in Kerala. 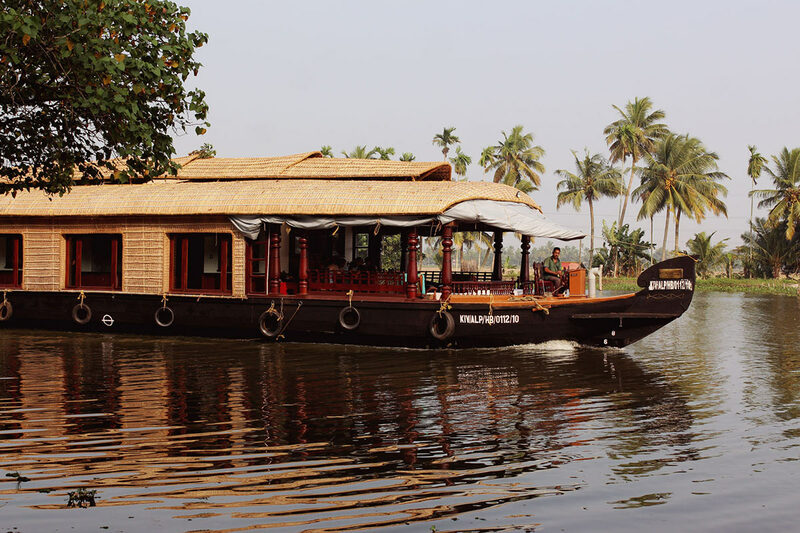 You can't visit Kerala and not spend a night on one of the wooden houseboats around Alleppey where you'll cruise the backwaters and eat local seafood. 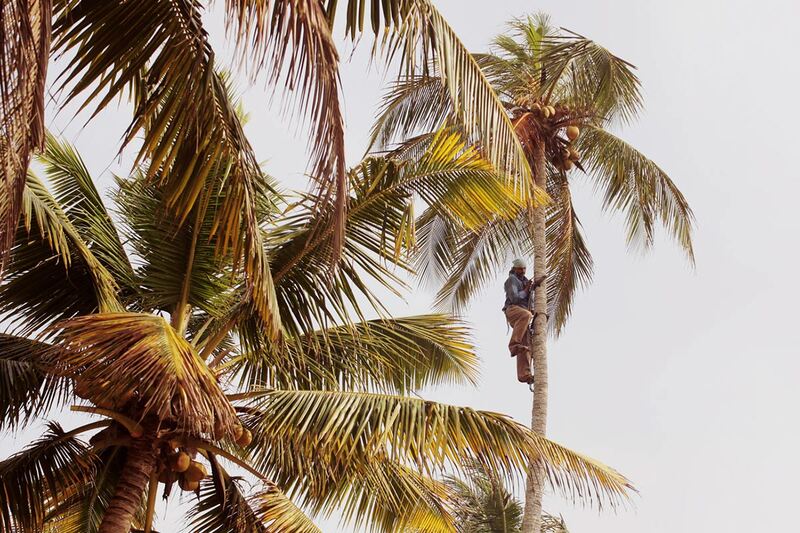 In Kerala the saying goes, "the coconut never betrays," meaning that if one of the many, many Kerala coconut trees decides to drop one of its bounties on your head, you had it coming karma-wise. Ourland Island Resort just outside Alleppey, was built as a place that could be integrated with the natural surroundings as well as the local village. 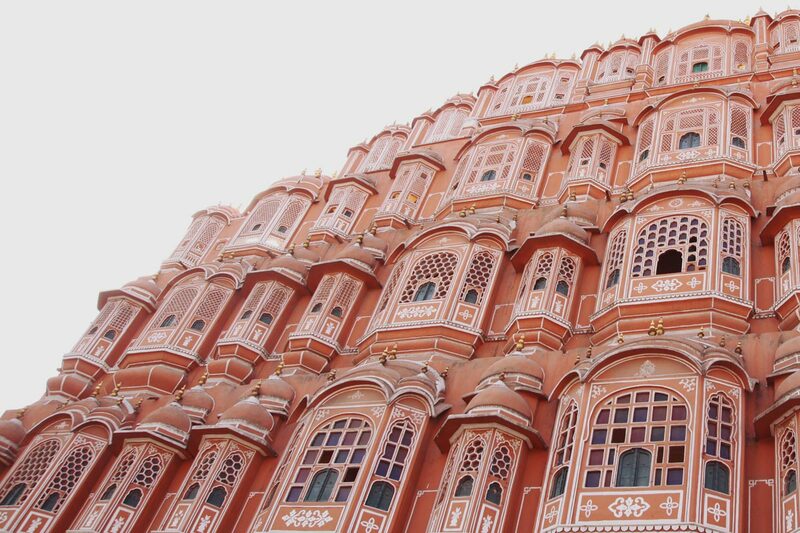 Jaipur Pink is a particular shade of pink, a terracotta enforced as the official color for all buildings under local law. The story goes that the reigning Maharaja in the 1870's declared they would paint the town pink in anticipation of a visit from Prince Albert. It stuck. Jaipur and its sandy pink buildings are crammed with incredible bazaars with women coming from all over to shop for saris and other beautiful things. The street food in this city is also legendary. 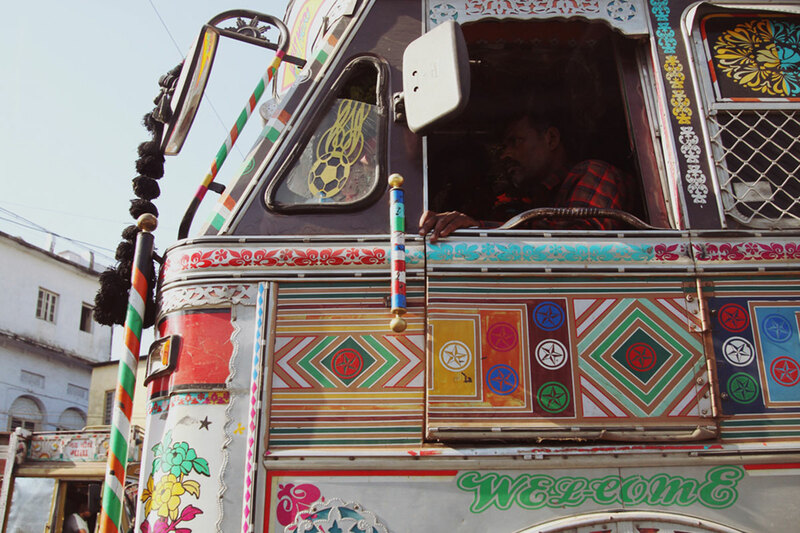 I'll leave you with this lavishly decorated Indian lorry truck, a common sight I never grew tired of as we drove the highways of India. 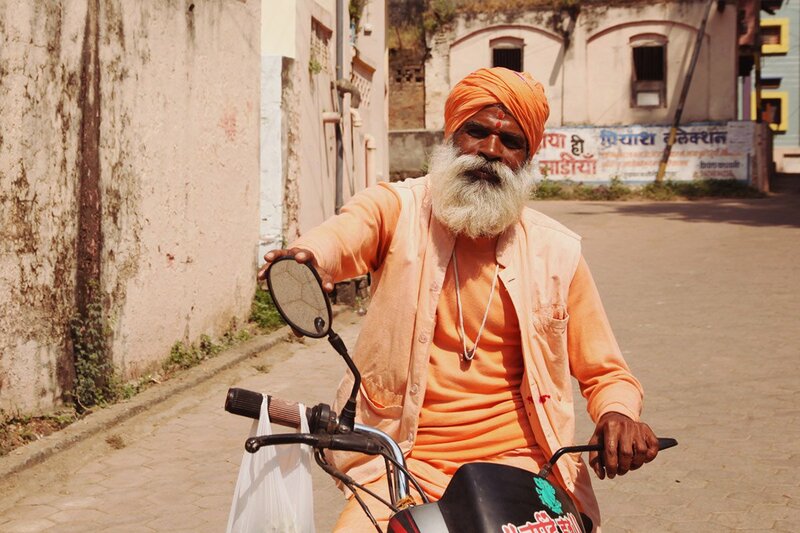 For more authentic, soul-centred nomadic adventures around the world, follow Katie on Instagram.